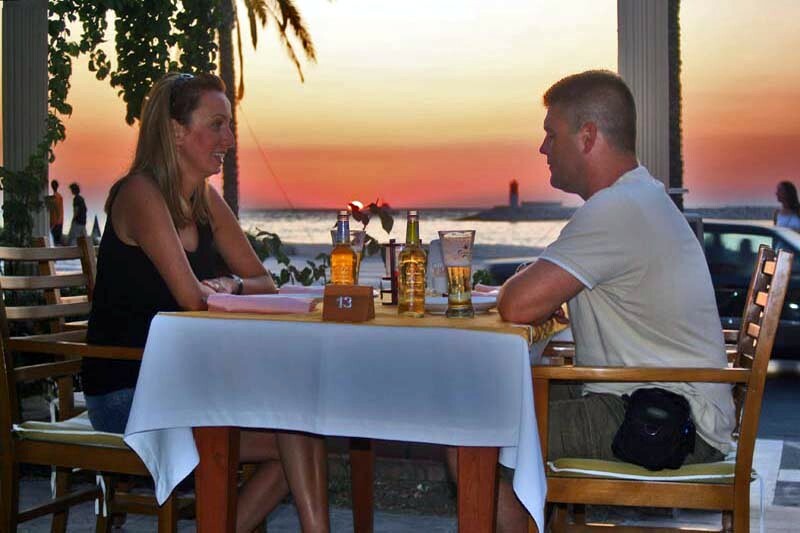 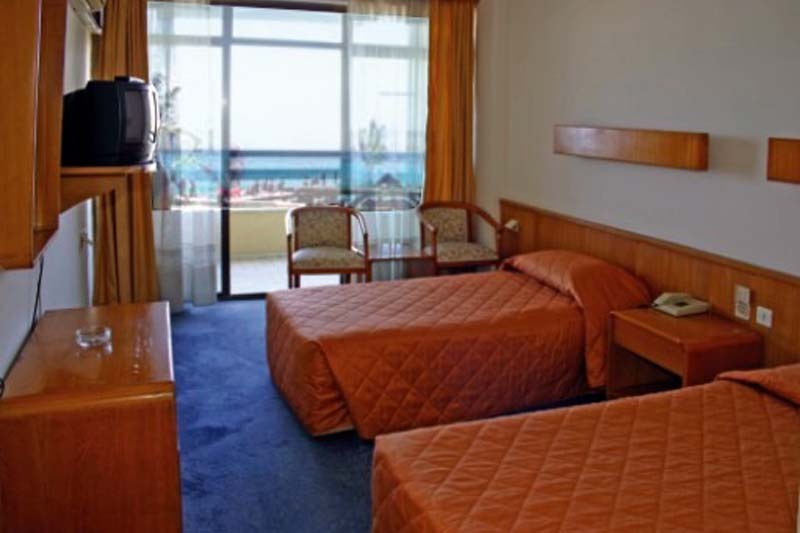 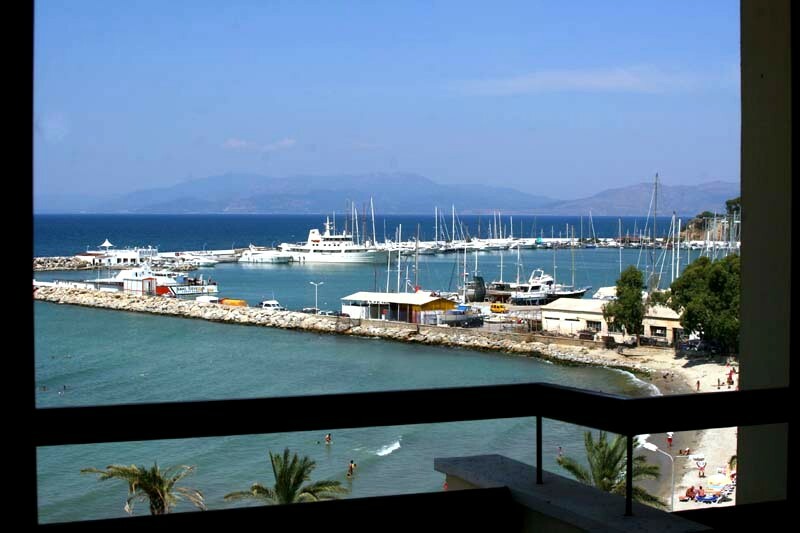 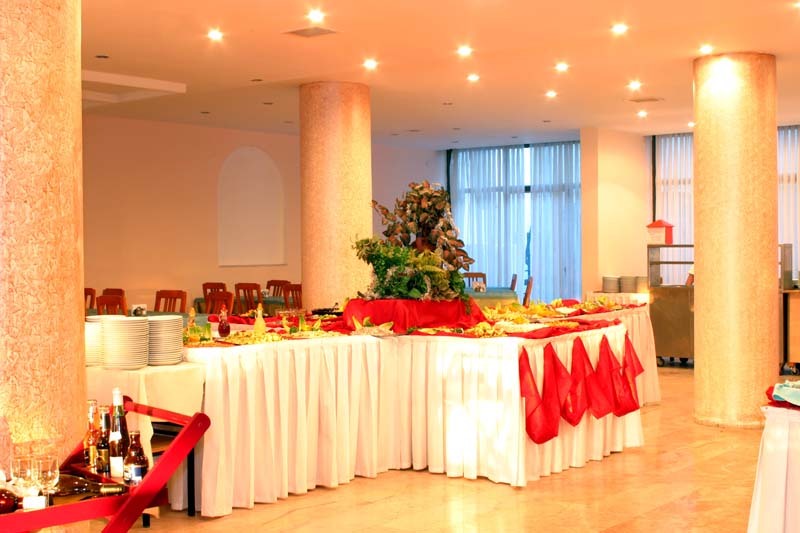 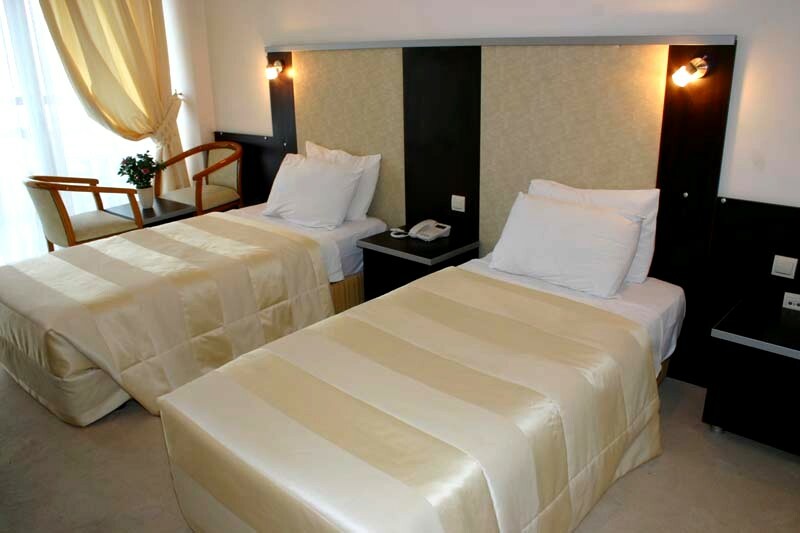 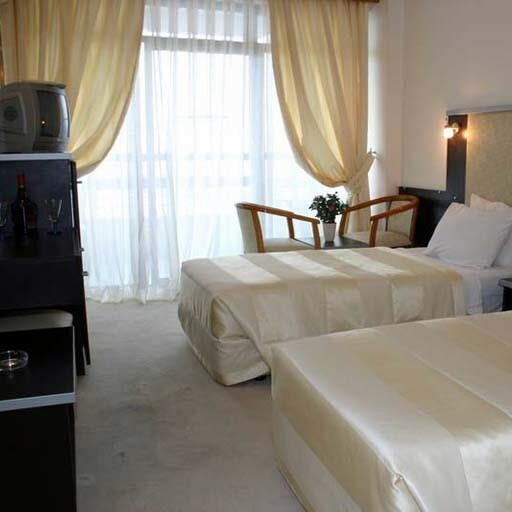 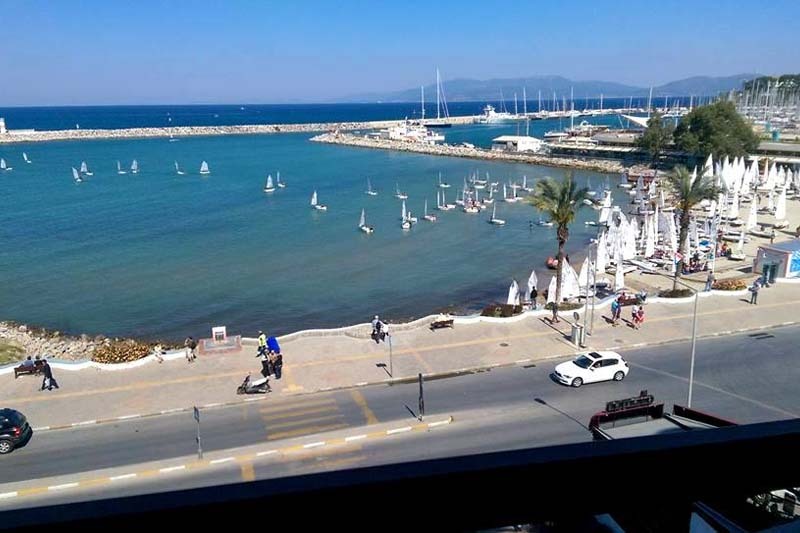 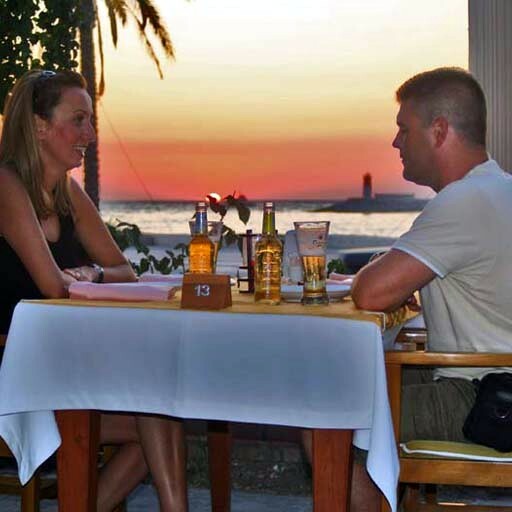 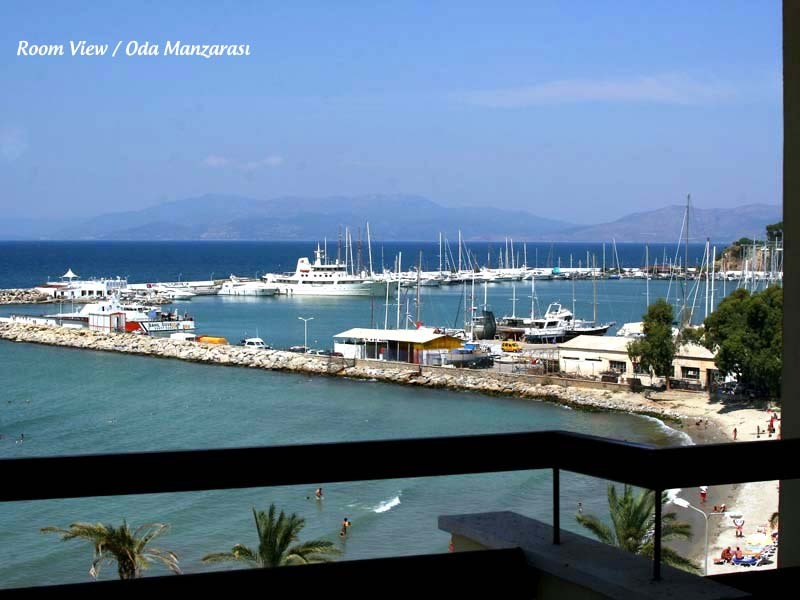 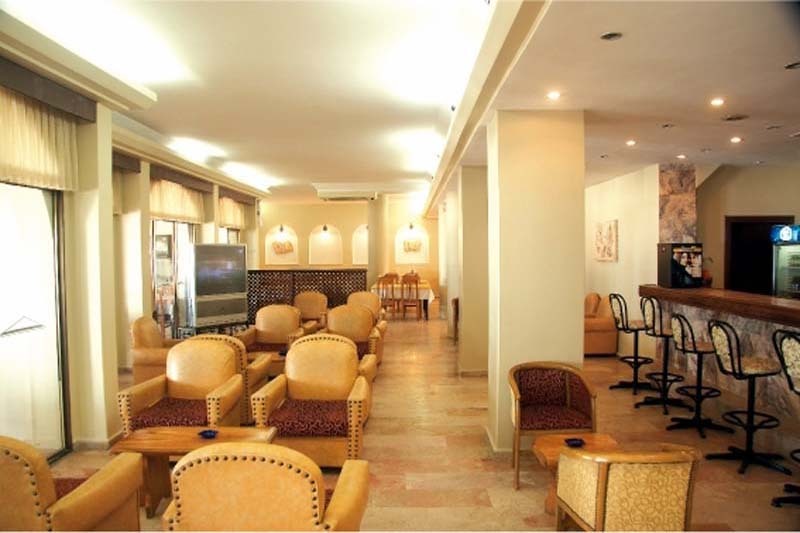 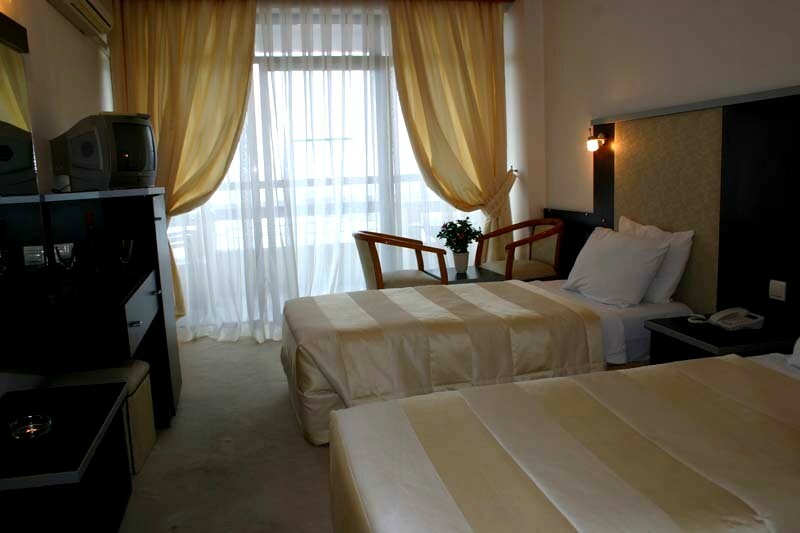 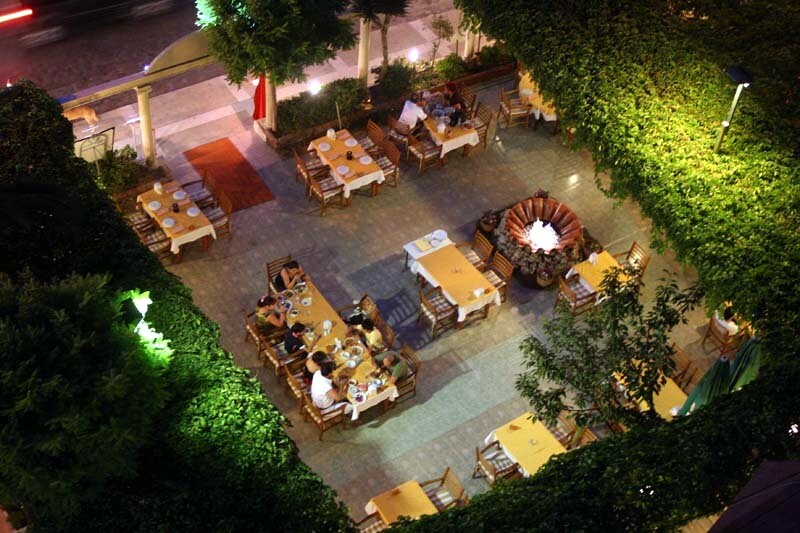 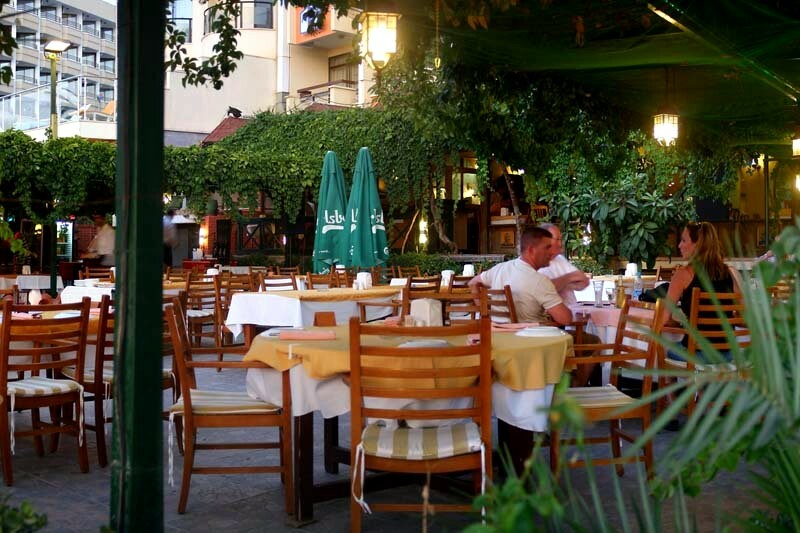 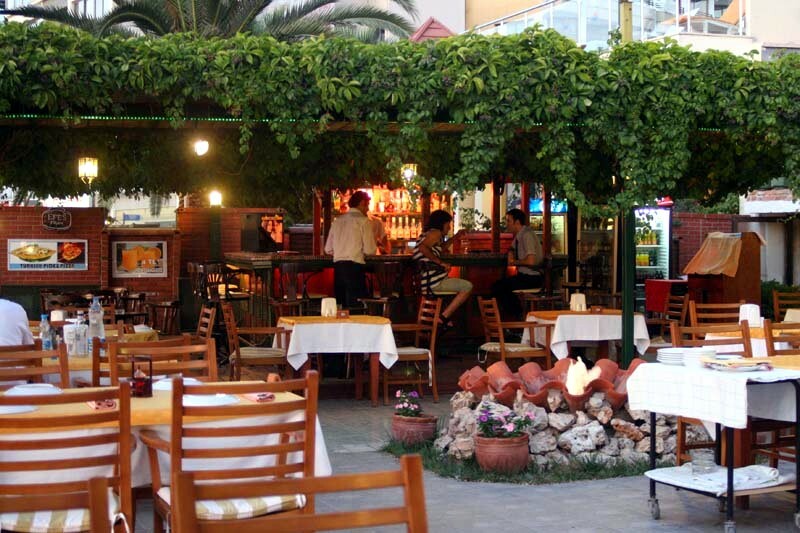 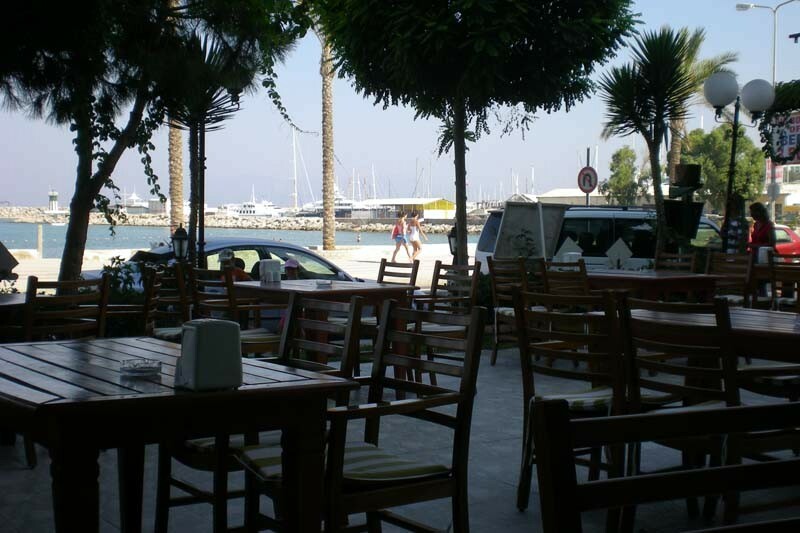 Boasting a central location and offering comfortable accommodation, our hotel is an ideal place to stay in Kuşadası. 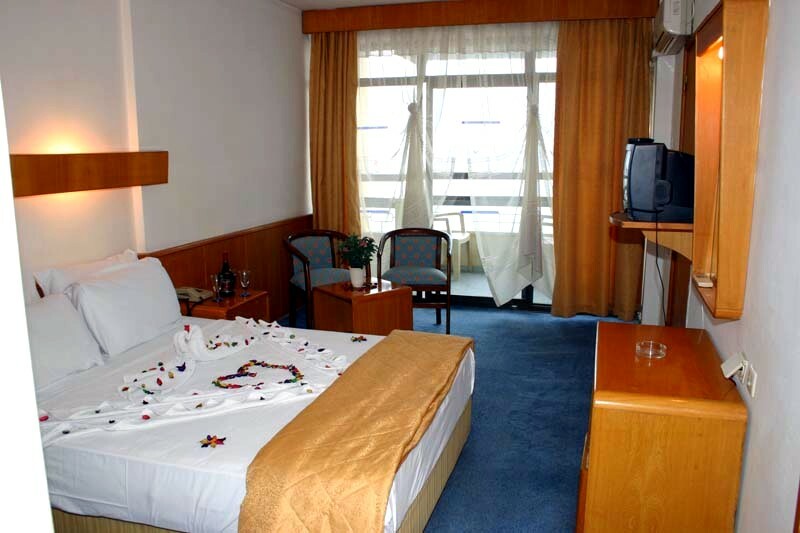 Our hotel is so attractive that it’s one step away from the entertainment and shopping centers. 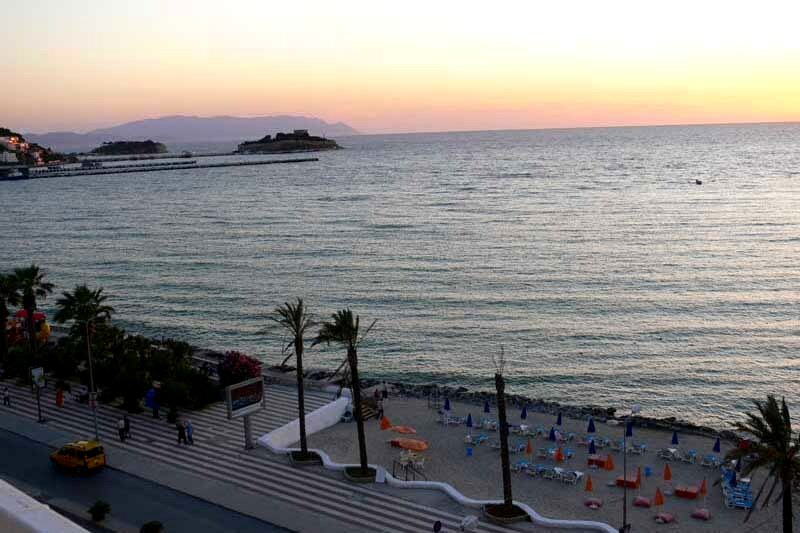 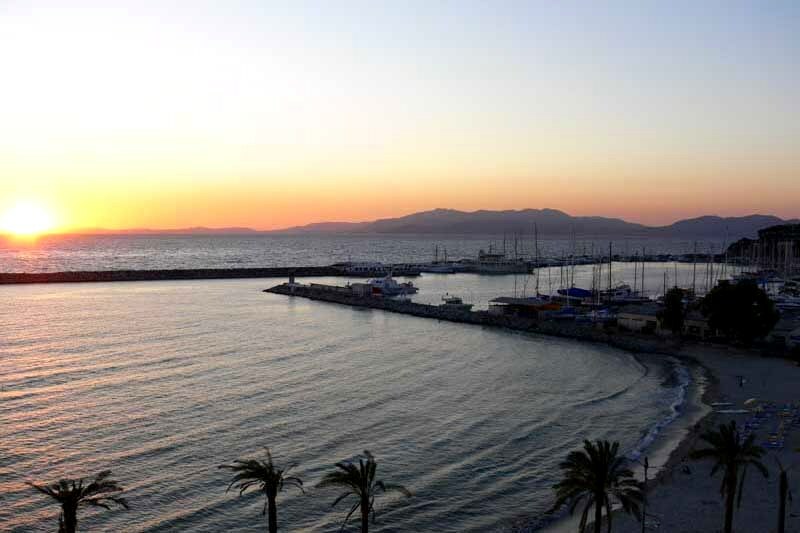 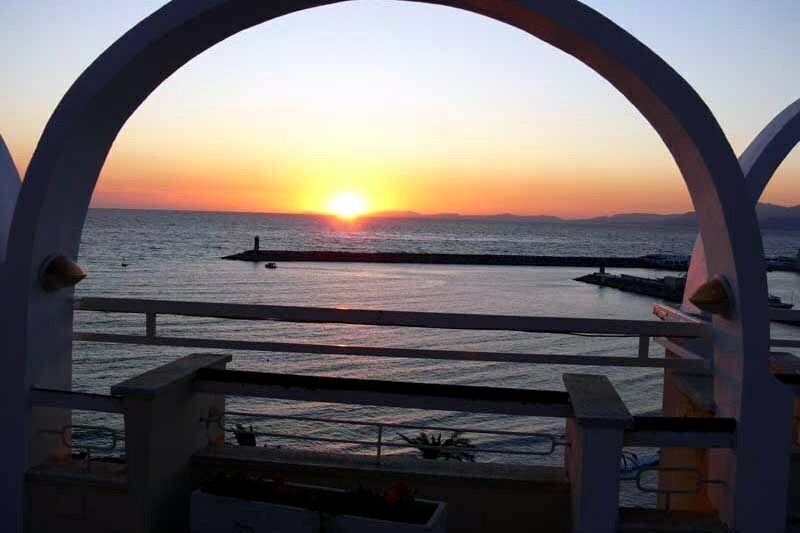 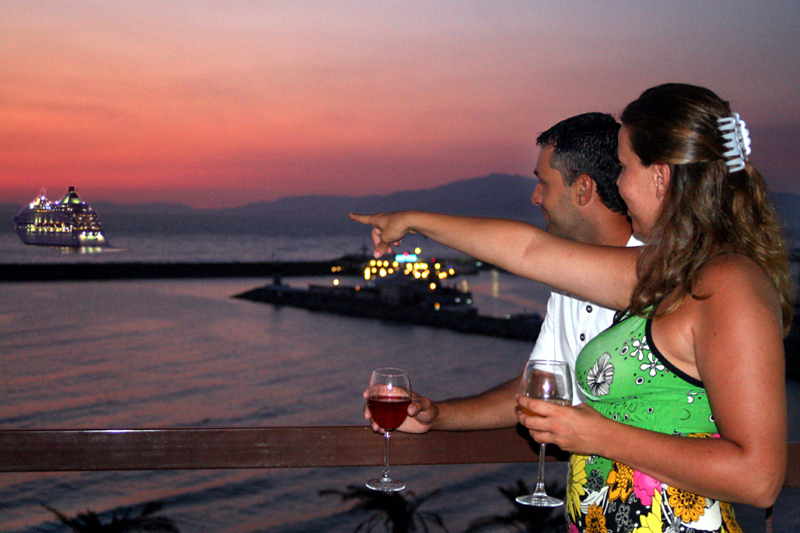 Unique sunset view and a smooth breeze of Mediterranean better be felt from Hotel Sözer. 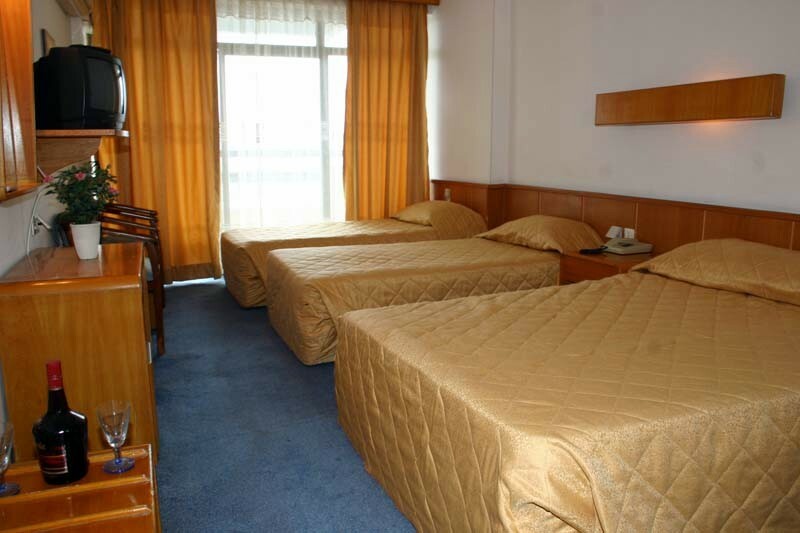 With the capacity 90 rooms, 1 suits and 210 beds. 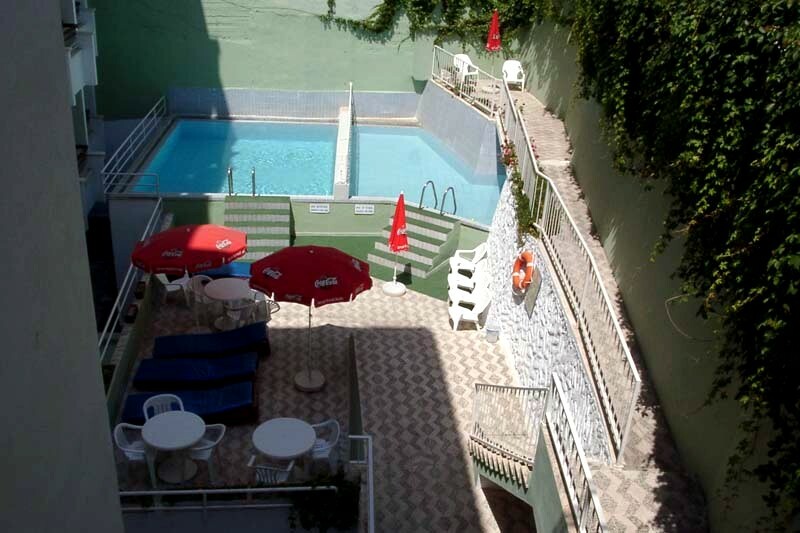 Our hotel have 2 swimming pool (1 for children). 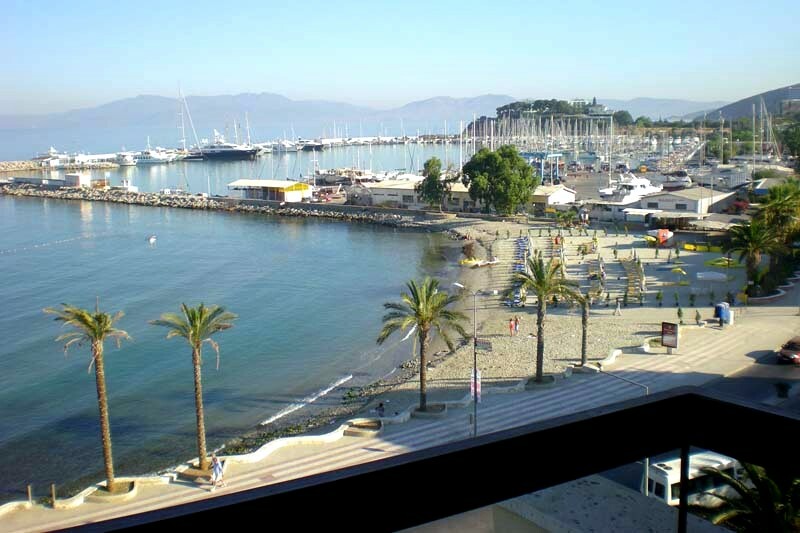 It has at the seaside with a public beach in front. 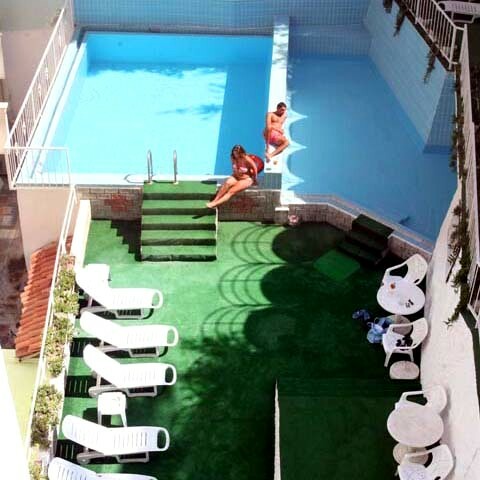 Our hotel has 1 children's pool and 1 adult outdoor swimming pool. 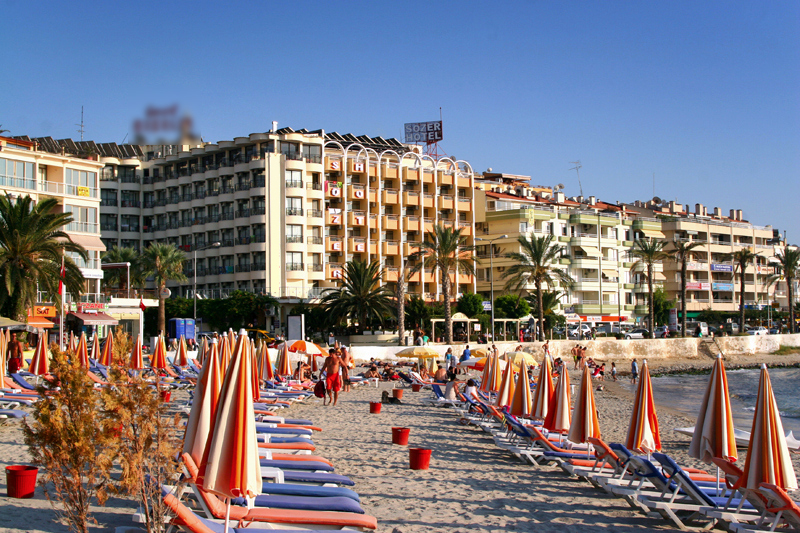 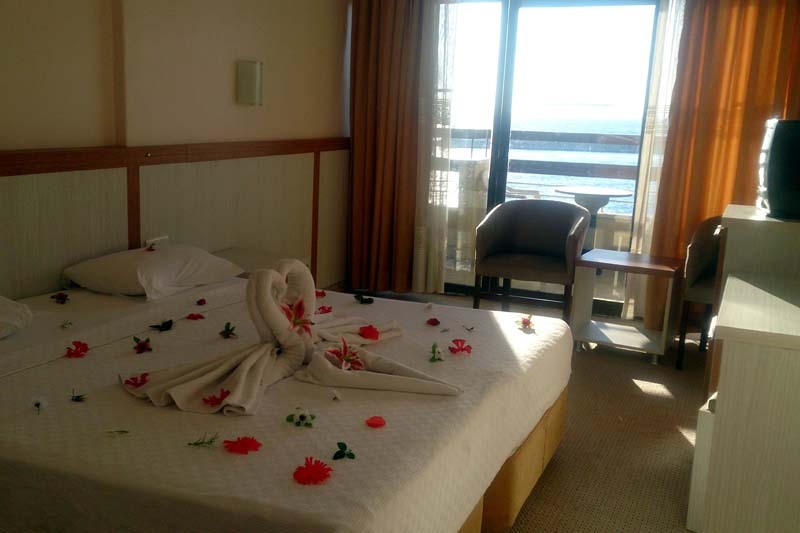 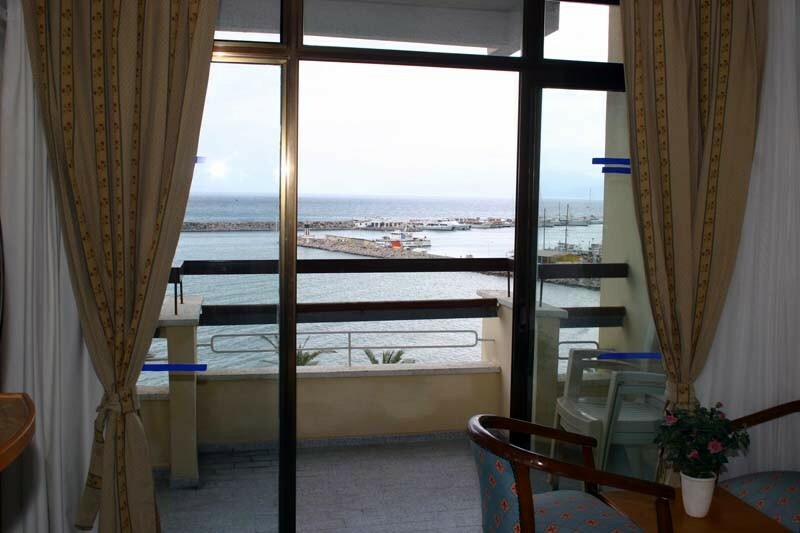 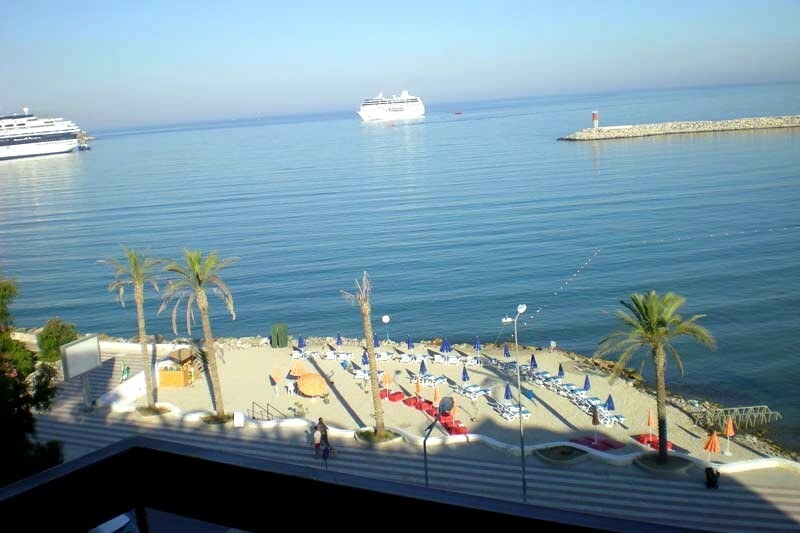 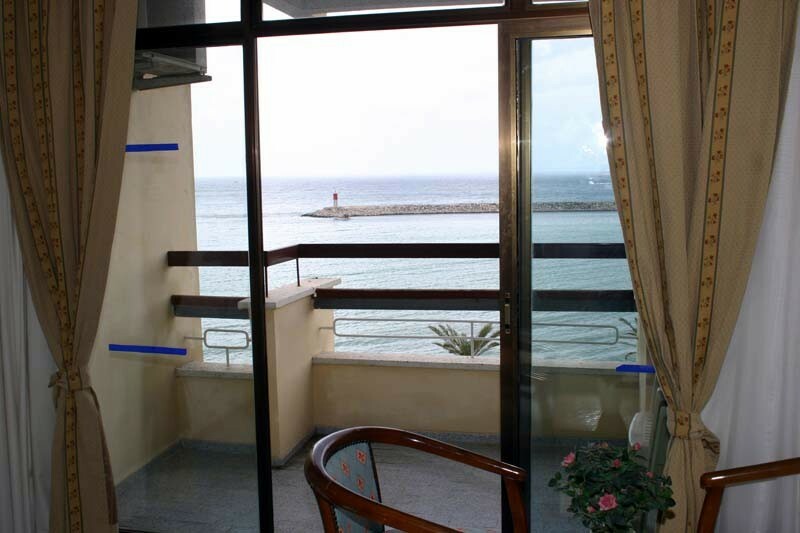 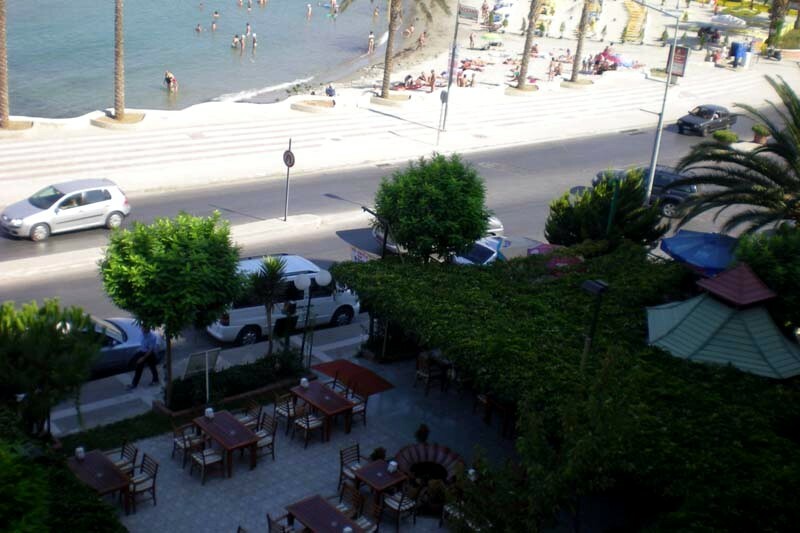 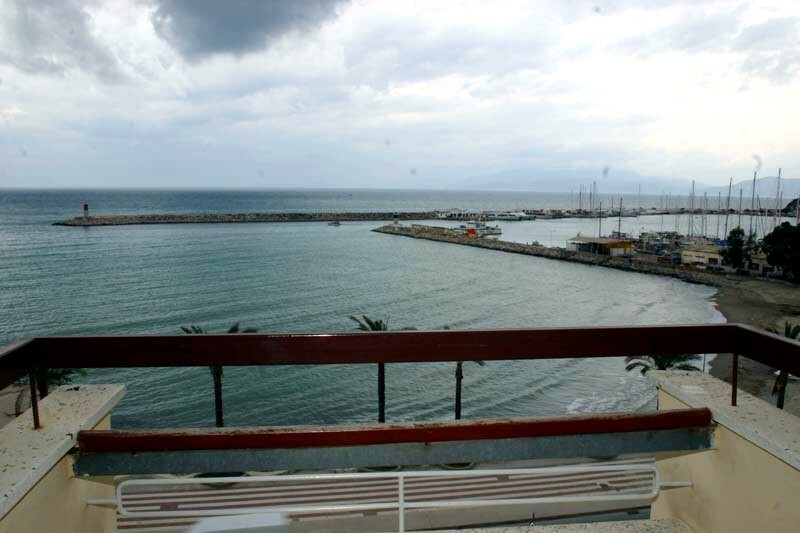 The hotel is located on the sea front and there is a public beach just in front of it.